British singer Ellie Goulding has one of the more distinct vocals in music and her style is pretty accessible when it comes to remixes. 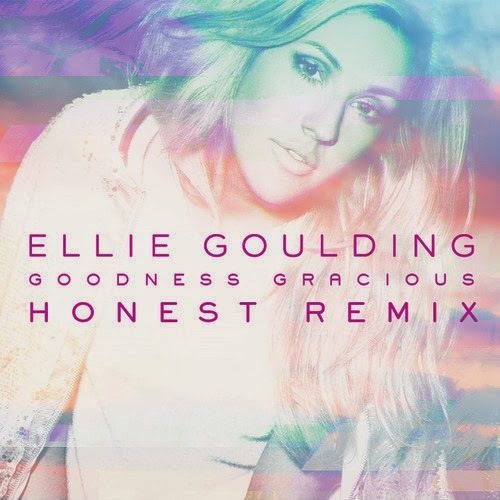 In the remix of "Goodness Gracious" by Honest, he turns the track into a funky dance song that will put some kick into your Monday morning. The track is streaming in full right now and you'll be able to snag it from iTunes at the end of the month.